Go tribal with Bindi Designs wood bead bracelets. I am 34 years old and I beleive that the older that you get, the more that you are aware about how you REALLY are. 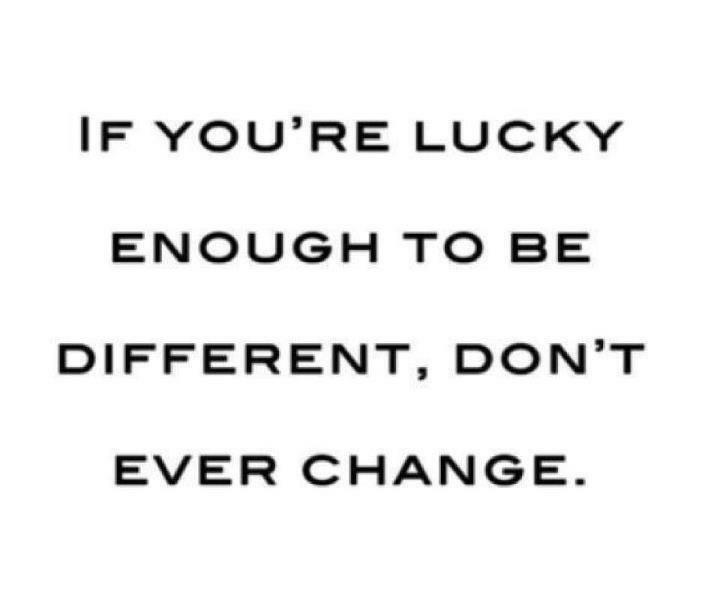 For some reasons i have forgotten that I was born different and I WILL ALWAYS BE DIFFERENT. There is a reason why I am not living in my own country of origin, and i just hope that in the nearly future i can COME BACK and FINALLY get accepted for WHO I AM.